Most dog breeds share a similar lifespan and can be expected to live to about 10-13 years old. However, there are some breeds that tend to live longer, and a special few that may even reach close to 20 years or more. In fact, according to Guinness World Records, the oldest dog was an Australian cattle dog named Bluey who lived to be over 29 years old! If you’re looking for a canine companion that can stick it out for the long haul, you’ll find there are many breed options, each with their unique personalities. In general, small breeds live longer than large breeds and females live slightly longer than males. In addition to the following list of dog breeds, many cross breeds involving two breeds from this list could also be expected to have long lifespans. 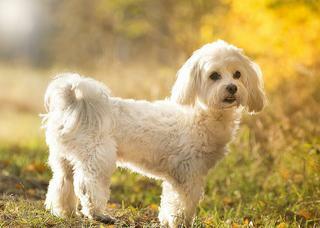 The friendly and loving Maltese sports a silky white coat that sheds very little. He is definitely a companion breed who is devoted to his people and doesn’t like to be left alone for long. Sturdier than other small breeds, beagles make great companions for families with kids of all ages. 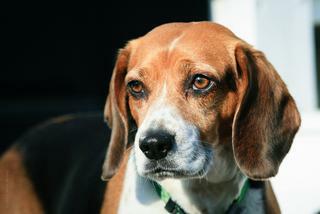 Beagles tend to follow their noses so it’s best to keep them leashed or in a fenced yard with no escape routes. This intelligent breed is happiest when he has a job to do. 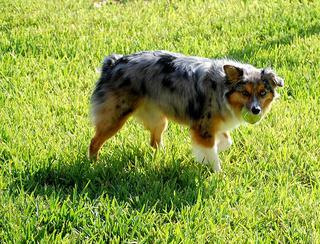 One of the larger breeds on this list, the Australian shepherd is energetic and makes a good companion for an active pet parent. 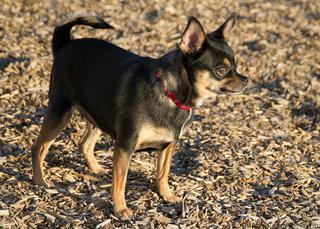 He may be small in size, but the Chihuahua packs a big personality. These busy dogs are affectionate and love being around their people, but might try to run the house, so they need a pet parent who will set boundaries and stick to them. 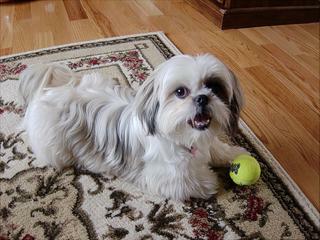 Shih tzus are happy and friendly companions that get along well with other pets and children. 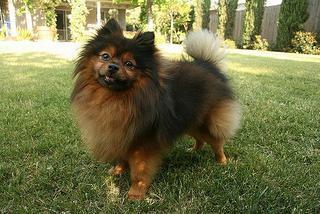 They have long, soft coats that shed minimally but do require regular grooming and haircuts. This small but sturdy dog makes a good watchdog and is protective of his family. 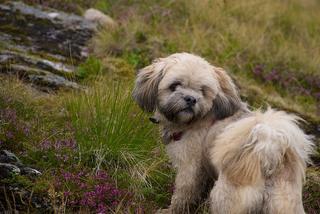 Lhasas may shed less than most dogs but their luxurious coat requires frequent brushing and grooming. 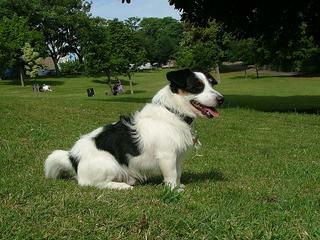 The spry and lively Jack Russell is affectionate yet independent. He’s got a mind of his own and can be hard-headed, so he requires strong leadership. Consistent, dedicated training will make him a steadfast companion. 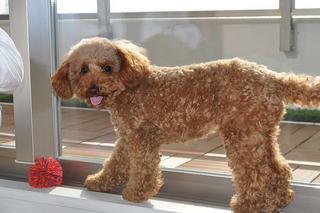 Intelligent and loving, the toy poodle makes a great family companion that is easy to train. They enjoy spending time with their people and have a low shedding coat, making them easier on those with allergies. With a big attitude packed into a small body, the active Pomeranian is loyal to his family, but can also be feisty and independent. Their small size makes them great for apartment living. 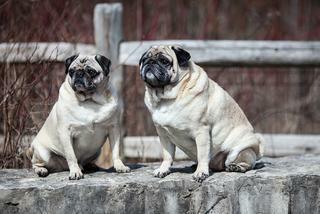 The affectionate and happy pug is a friendly dog that enjoys being the center of attention. However, he can be strong-willed; successful training requires dedication and consistency.